Turns out these things can be a little pricey, especially if you want to buy a lot of them. 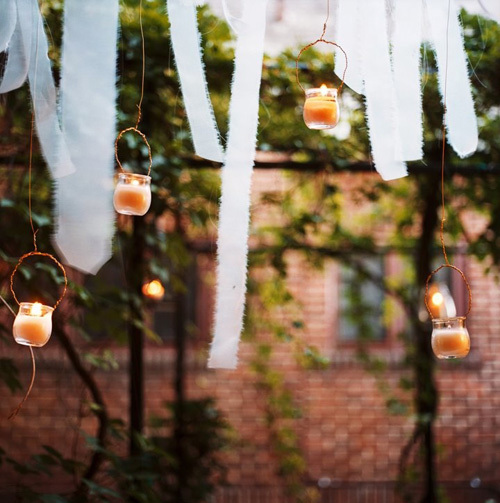 I was thinking about a DIY version with mason jars when I spotted these little star lanterns. They're affordable and they are really fun, especially if you have a thing for stars like I do. 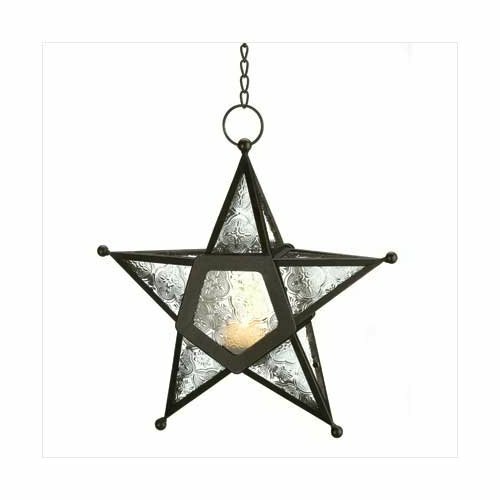 The best part is I think the shape of these lanterns will look great all day long. not just at night when the candles are lit. 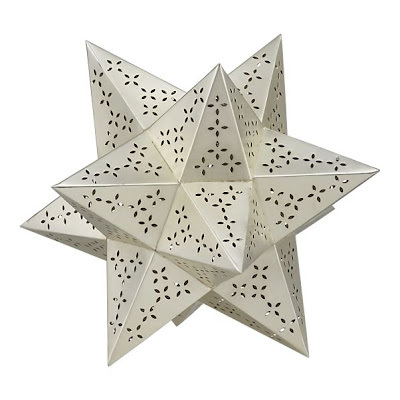 Speaking of stars, I spotted THIS neat 3D star on sale at crateandbarrel.com today. It's rustic and modern all at once, which makes it automatically awesome. I'm still trying to convince Scott to let me buy it- he's not quite sold on it. He just doesn't see my vision! 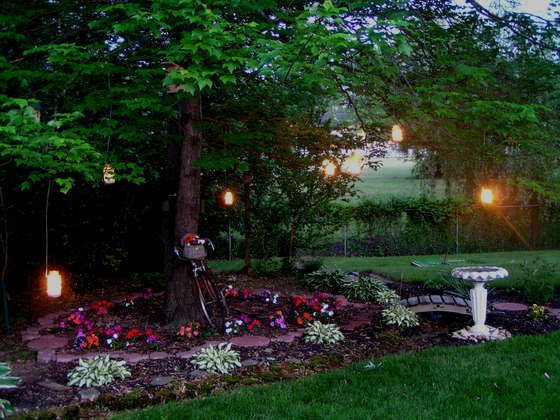 Maybe he would understand better if he saw how cool these Moravian light fixtures looked in THESE ROOMS? Obviously this one pictures above isn't a light, but it could look equally cool if it were hung artfull from the ceiling in a corner, like a sculpture. That's what I would do with it, anyway.